Excellent space news: the moon, rather than being a single mass, is likely a bunch of smaller moons that coalesced over time. Essentially, it’s Bojack Horseman’s Vincent Adultman, except instead of three kids stacked on top of each other under a trench coat it’s 20-ish moonlets smushed together under the crushing force of gravity, according to a study published on Monday in Nature Geoscience. There have been a number of competing theories over the years about the precise circumstances under which our moon formed, but the most widely held was the idea that it resulted from a single large collision between the Earth and a planet roughly the size of Mars, whereupon a chunk of our planet was broken off, caught in orbit, and eventually smoothed into the moon as we know it today. This is called the Giant Impact Hypothesis. 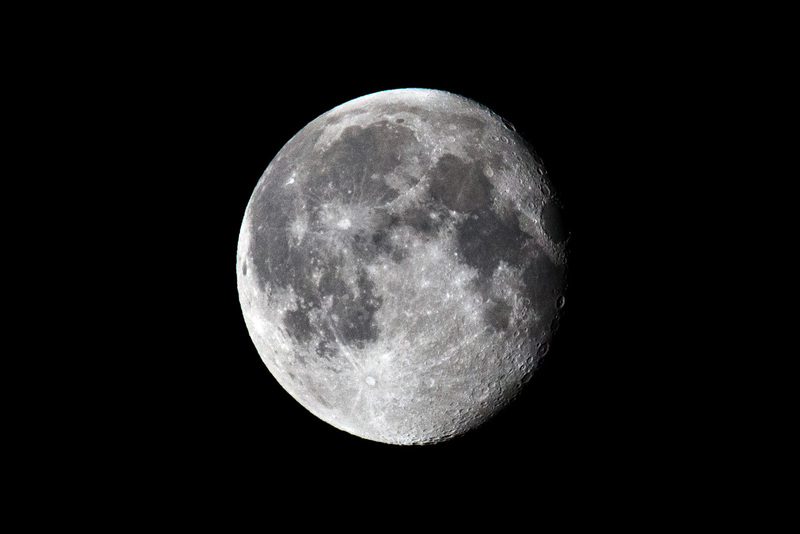 Rufu explained to Space.com that the moon’s chemical makeup is much better accounted for by the multiple-impact theory, which would have allowed various chemical signatures to even out and become masked over time. She also noted that while there had been some preliminary exploration of the theory back in the late ‘80s, this paper is the first to present tangible and extensive calculations for consideration. She and her colleagues conducted more than 800 computer simulations, tweaking variables like angle and speed. While the multiple-impact theory doesn’t provide a complete explanation for how the moon formed — Rufu says further study is still needed — it does provide a compelling new framework from which to build on. As ever, the more we understand how celestial bodies like the moon formed, the more we understand about the formation of our own planet, and potentially the earliest days of our solar system.